Microsoft has announced that Age of Empires Castle Siege will release on Android devices in March. Age of Empires Castle Siege is a strategy game which is also available on Windows and iOS. The game allows players to create an empire and guide it through the medieval Era, commanding their own troops in battle As they defeat other empires. Castle Siege stands out among other games in the genre as it is playing the full control of all units during the battle creating a deeper RTS experience. High-level strategy challenges players who can earn achievements, prizes, and climb to Smoking Gun has been busy adding new content for its passionate player base since launch with additional Ages, Wonder features, and the coming battle chest feature. 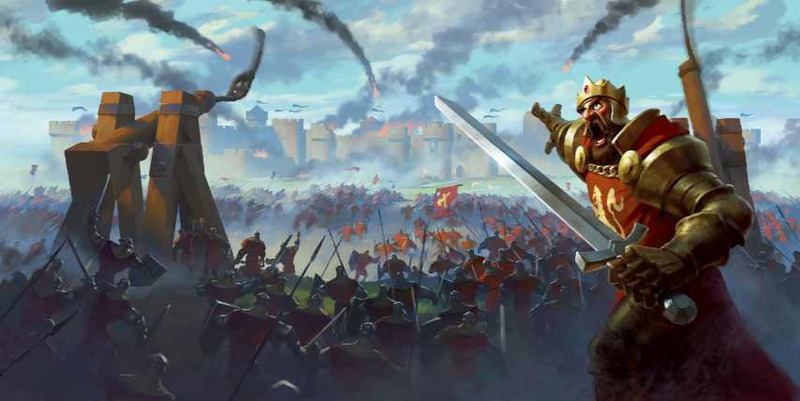 Currently, 4.7 million Age of Empires Castle Siege players are on Windows and iOS. This game save data to the cloud, making it easy to pick up and play Castle Siege across Windows platforms, iOS and Android.